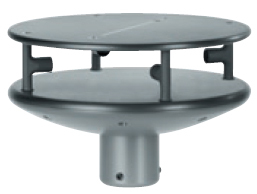 The weather station compact WSC11 was designed for the varied requirements of the building control technology. The instrument combines precision of the measuring value acquisition with a very compact construction. A smooth integration into new as well as in existing installations is guaranteed. 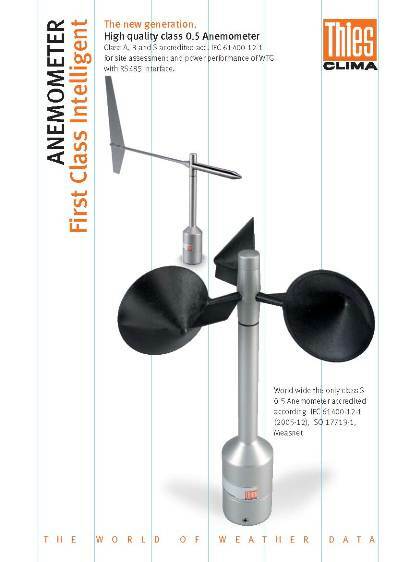 High quality class 0.5 Anemometer Class A, B and S accredited acc. IEC 61400-12-1 for site assessment and power performance of WTG with RS485 interface. 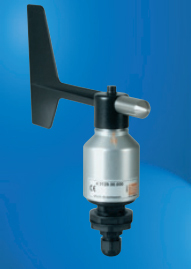 The compact Ultrasonic Anemometer is designed to simultaneously measure the 2-dimensional horizontal components of the wind velocity, as well as the wind direction and acoustic-virtual air temperature. Measuring transmitter for the measurement of the horizontal wind direction with digital output signal (Gray-code).